RLBS Building Facilities Limited offer the solution whether it is a routine service call, emergency breakdown, programmed maintenance or installation of new equipment. Our engineers offer round the clock expertise to get your catering equipment working. Catering equipment repair and service. 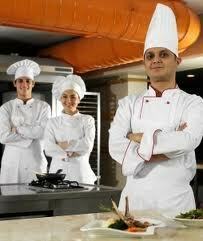 We repair the full range of commercial catering equipment that you will find in a commercial kitchen. 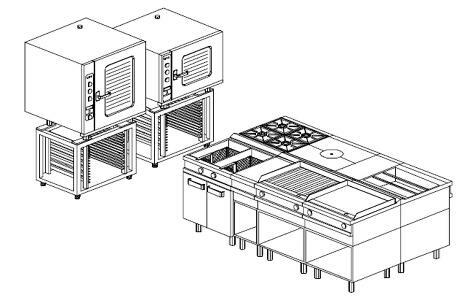 Our catering equipment repair engineers have a van stock that includes spare parts for all of the following types of equipment and most others. Our catering engineers work in all types of kitchen environments. We regularly have engineers working in the following types of commercial kitchen.